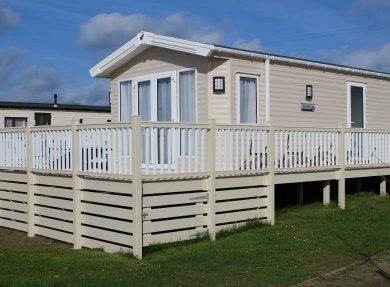 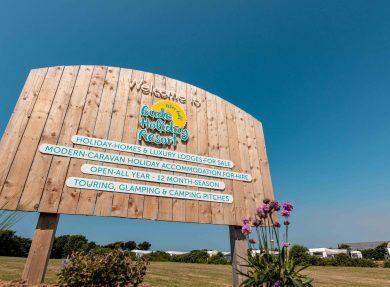 Situated within acres of stunning Cornish countryside, Bude Holiday Resort is the perfect place to spend your break in Cornwall. 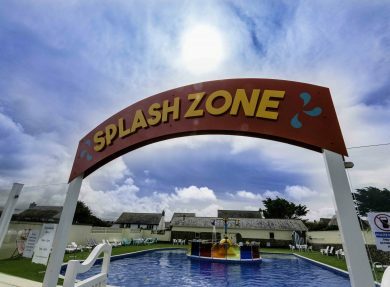 Within easy reach of the UK’s best coastal town, according to the British Travel Awards 2018 - Bude is filled to the brim with foodie delights, retail havens plus four incredible beaches. 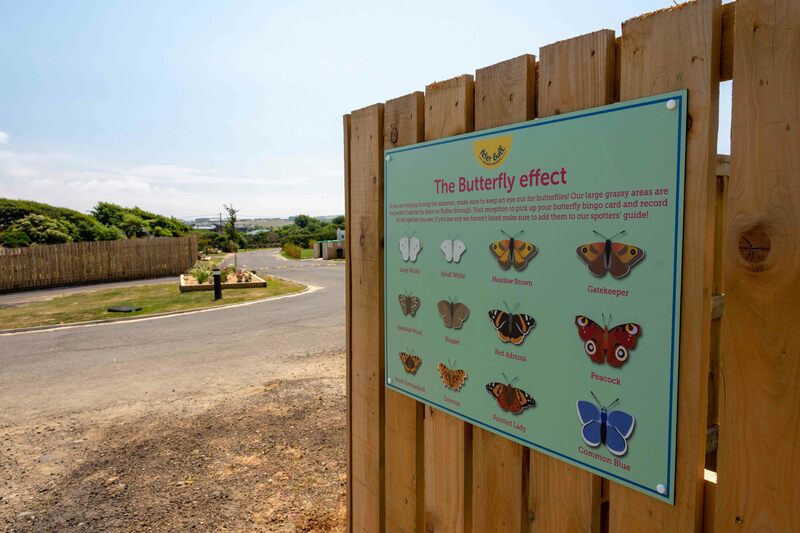 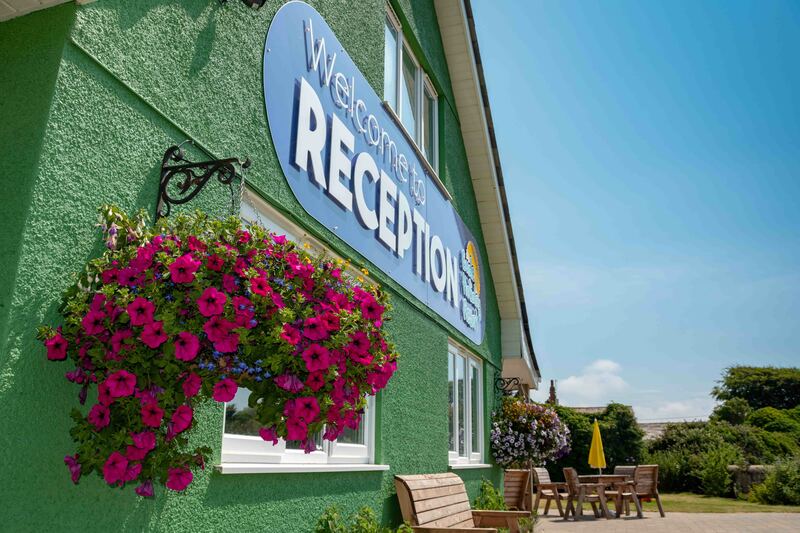 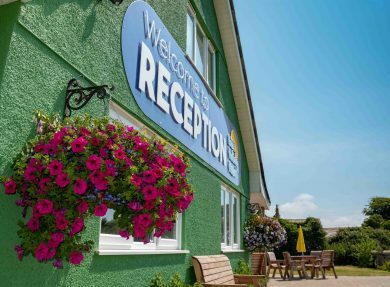 The resort provides a wide range of facilities to keep you entertained during your stay, including a heated outdoor pool, adventure playground, amusement arcade, as well as direct access to the South West Coast Path. 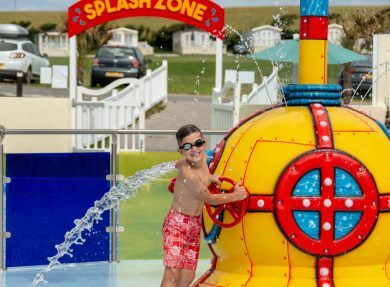 In the evenings take full advantage of our venue bar and family friendly entertainment available during the summer season. 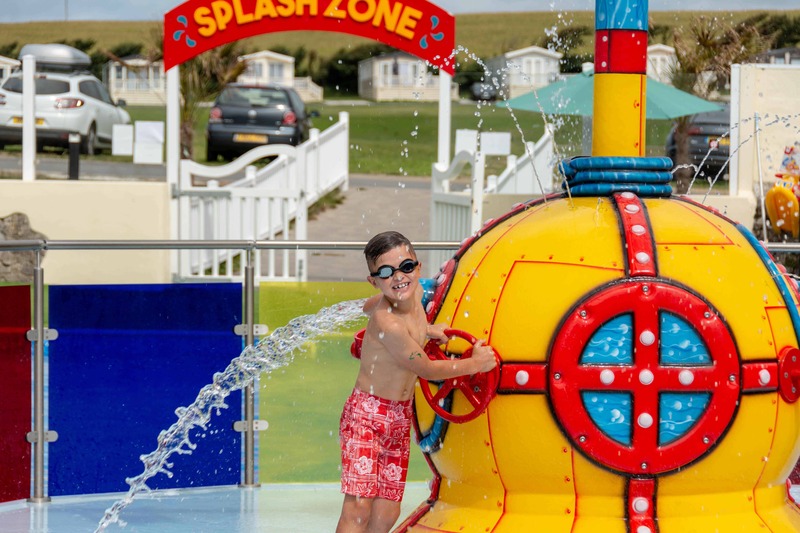 The Resort offers a wide range of accommodation choices, including cosy glamping pods, Elite caravans that are central heated and double glazed making them cosy and great for families. 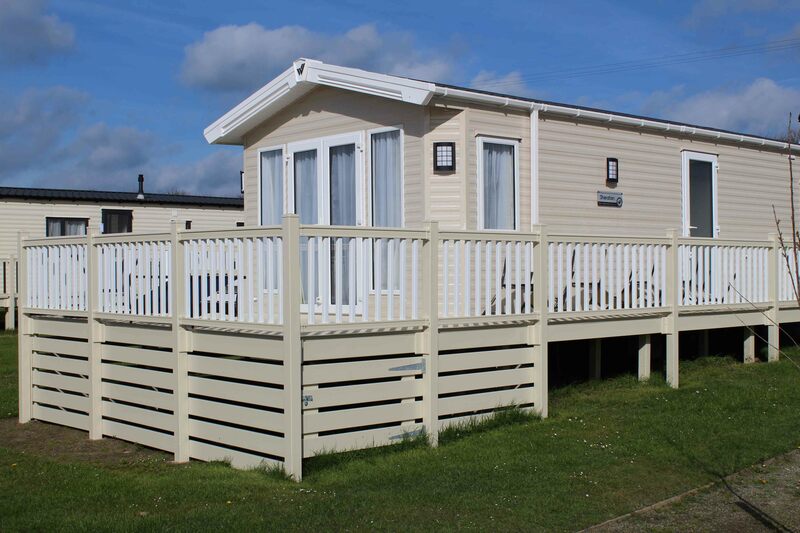 They now have a top of the range Platinum caravans that have specious decking areas, perfect for relaxing in the sun with a glass of wine! 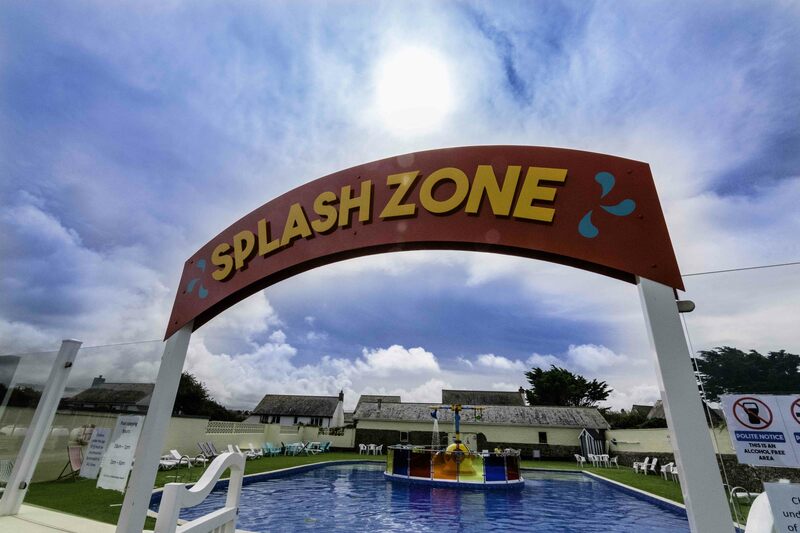 The resort is dog friendly so why not bring your furry friends along to enjoy the nearby beaches. 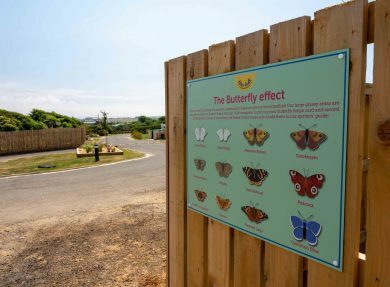 The fact that Bude Holiday Resort is on the Heritage Coast and therefore has access to some lovely walks along the South West Coast Path. 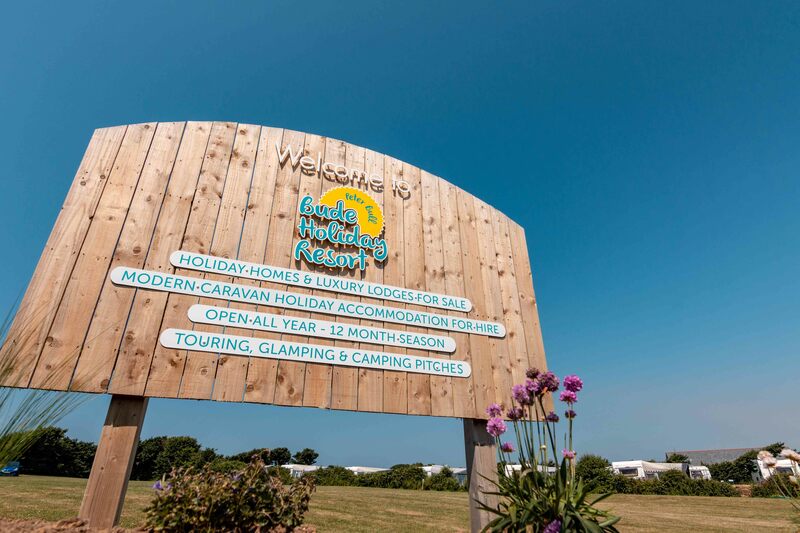 The Beachcombers Diner and Takeaway – you don’t need to be slaving over a hot stove (or even a camping stove) during your visit!